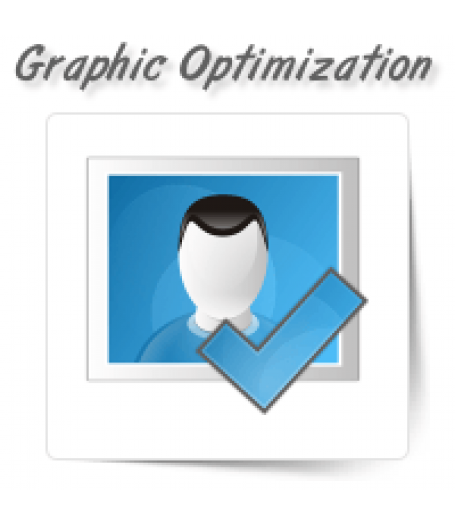 With experienced and skilled graphic designers, OnePerHour helps you optimize your web graphics with minimum effort and expense. 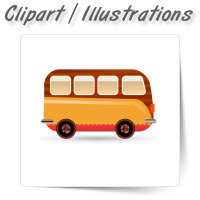 A well-optimized graphic design enables quick page loading and display. 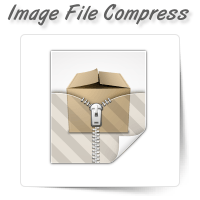 It also helps to create smaller images that consume less storage space. 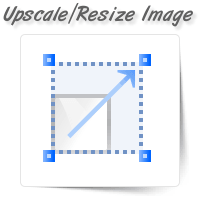 It is very important for e-commerce websites to optimize the graphics on their web page for better performance. 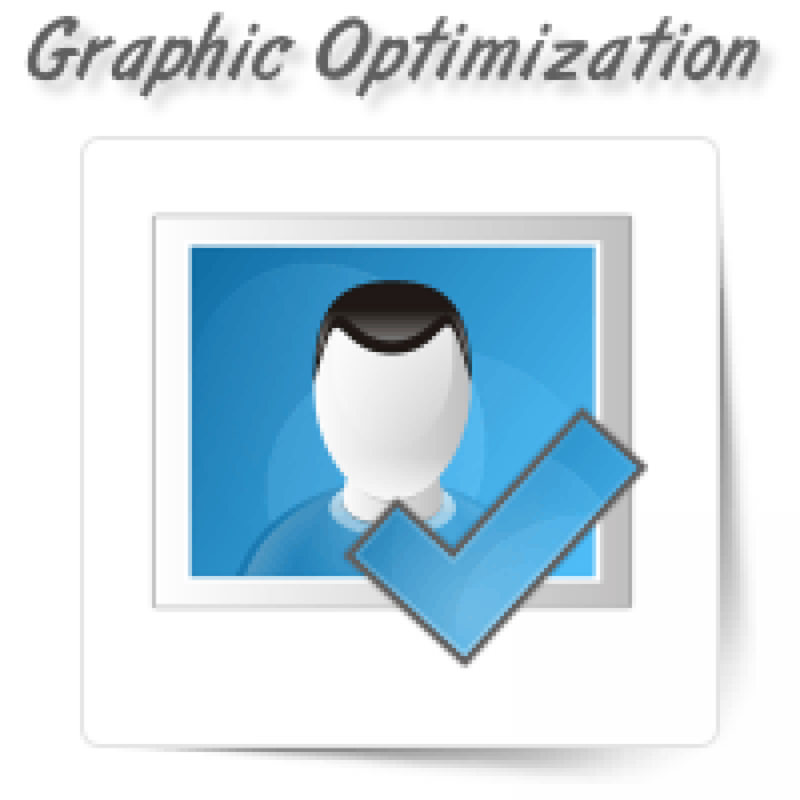 Optimizing web graphics also ensure better user experience and decreased costs. 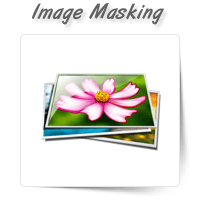 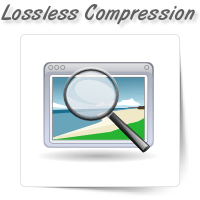 Cropping out excess space and using the best file format go a long way in enhancing your web image performance. 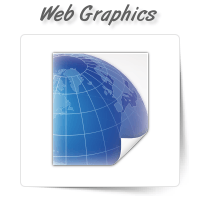 Our web graphic designers concentrate on one project at a time, so you can be assured of consistent performance with fast turnarounds.